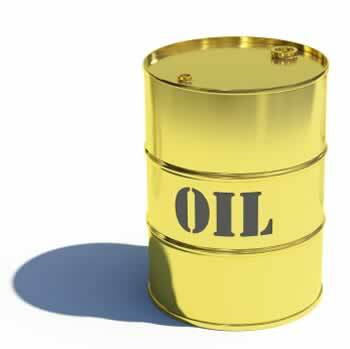 The International Energy Agency’s latest report suggests that the tide is turning in the price of oil. The agency is not suggesting a large rebound in prices but forecasts that demand may see moderate increase this year. However it noted that the industry would likely have to reinvent itself as it has done periodically with prices unlikely to return to the highs seen previously.